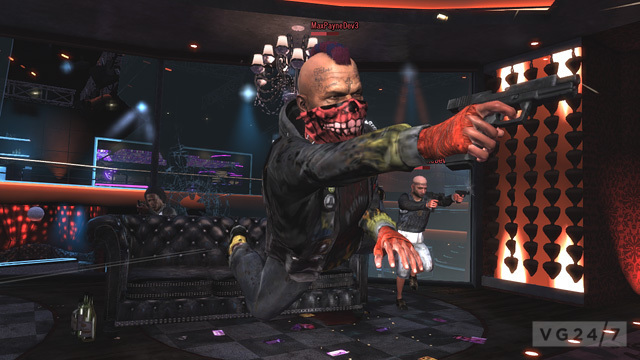 Upcoming Max Payne 3 DLC, the Hostage Negotiation Pack, will be released on October 30, Rockstar has announced,. 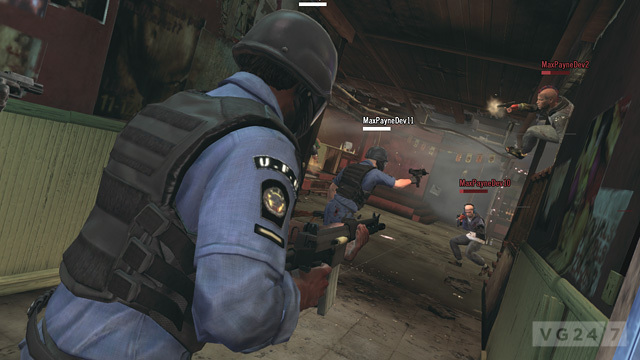 The Hostage Negotiation Pack will be free for Rockstar Pass holders, or available a la carte for 800 MS Points/$9.99. 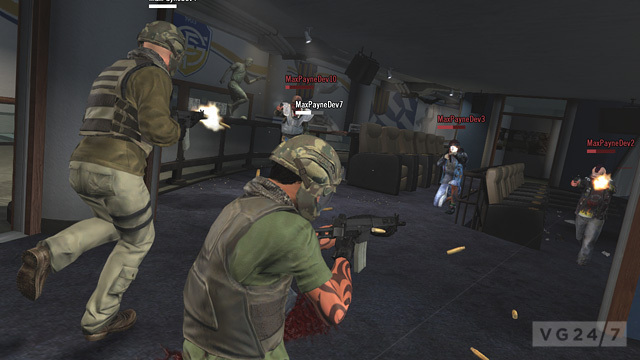 The pack includes four new multiplayer maps plus new items and weapons as well a new avatar faction. The DLC will be made available on PC, PS3, and Xbox 360. Shots are below.